Alajeeta’s major interest and experience lie in musculoskeletal rehabilitation and pain management. She is passionate and believer of a holistic approach to managing one’s pain. She enjoys seeing shoulder pain and knee pain cases and stays enthusiastic for helping patients to spring back to their life with a focus on exercise therapy. 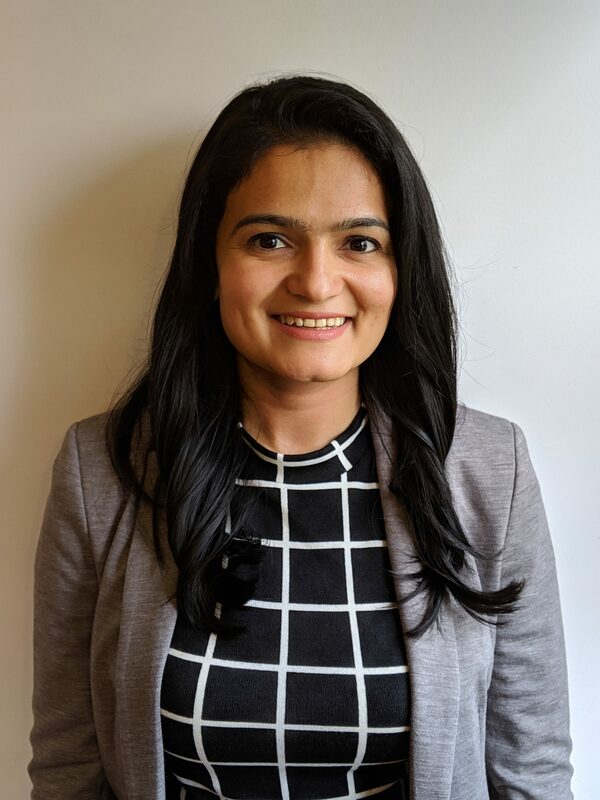 She brings experience from different fields of physiotherapy by having worked and supervised in Angliss Hospital, Private practice and an Aged care Facility. She is very patient and keen to assist clients with Storke, Parkinsons, and MS to make them independent for their ADL’s, a skill which she acquired from working in Nursing Home as Physiotherapist. She was inspired to be physiotherapist as a child when her grandfather got operated for THR and physiotherapist visiting him got him back to his independent life. She believes that physiotherapy as a field requires passion and life-long learning and that is what excites her towards work. When she is away from work, Alajeeta enjoys traveling and exploring different countries of world and their culture which fascinates her the most. Annabel is a Clinical Dietitian and Biochemist registered as an APD (Accredited Practicing Dietitian) with DAA (Dietitians Association of Australia). Over Annabels 20 year career as a dietitian, she has held lead dietetic roles in Oncology, Endocrinology, Cardiology, Gastroenterology, Mental Health and Weight Management, where she has worked within both the private and public domains, in addition to food service systems and policy development in South Africa, United Kingdom, Czech Republic and Australia. With a strong interest in gastroenterological health, Annabel is a board member of Coeliac Victoria and Tasmania in addition to being a consultant to Coeliac Australia on their food service program. Melinda is a psychologist and clinical hypnotherapist, with over 16 years experience assisting clients to overcome psychological issues. Melinda has been a member of The Australian Psychological Society for 16 years, holds full membership with the Psychology Board of Australia and is a qualified member of the Australian Association of Clinical Hypnotherapy and Psychotherapy. Melinda is passionate about hypnotherapy and her ability to solve issues within a quick time frame. She successfully uses hypnotherapy for Quitting Smoking, Phobias and Reducing pain during childbirth. She also uses a wide variety of counseling techniques to assist with overcoming issues with Anxiety, Depression, Trauma Resolution, and Addictions. Melinda incorporates her skills in Cognitive Behaviour Therapy, Mindfulness Techniques, Acceptance and Commitment Therapy, Solutions Focussed Therapy, and Family Systems Theory, either within, or independent to hypnosis. She feels very privileged to be part of a relationship of trust and sharing with her patients. She aims to pass on a set of skills a patient can take with them and value for life. Dr. Lanki Pangnadasa is a Clinical Neuropsychologist who specializes in diagnostic and capacity assessments for adults and older adults. She has over 15 years experience assessing a broad range of cognitive disorders arising from various neurological syndromes (e.g., white matter disorders, encephalitis, hydrocephalus, neoplastic disorders, chronic pain syndrome, intellectual disability, delirium and metabolic abnormalities) and psychiatric conditions (e.g., mood disturbance, anxiety disorders, psychosis, substance abuse, eating disorders, functional cognitive decline). Lanki has a special interest in neurodegenerative conditions such as dementia and movement disorders, as well as acquired brain injury (e.g., due to trauma, cerebrovascular pathology, hypoxia, cerebral infections and substance abuse). An opinion regarding capacity to make decisions can also be provided upon request (e.g., capacity to sign a will or appoint powers of attorney, capacity to manage legal and financial issues, capacity to make decisions regarding accommodation or healthcare/medical treatment).Lanki is a full member of the Australian Psychological Society and College of Clinical Neuropsychologists. She is a Senior Clinical Neuropsychologist at Austin Health and is a clinical lecturer in the Department of Psychological Sciences, The University of Melbourne. Lanki is also a registered provider of neuropsychology services for TAC, DVA, the Australian Defense Force and WorkSafe Victoria. She has experience in medico-legal neuropsychology assessments, including those for the Supreme Court/Funds in Court. After hours services are provided at the clinic from 6.00 pm until 10.00 pm during weekdays and 8:30 am to 6.00 pm during weekends. Patients are encouraged to make appointments. Walk-in patients may be seen on occasions in order of arrival. New patients will also be seen during after-hours and prior booking is strongly recommended for this category of patients. When we are closed, we provide continuity of care to our registered patients in partnership with National Home Doctor Service. Visits by this service are bulk billed. 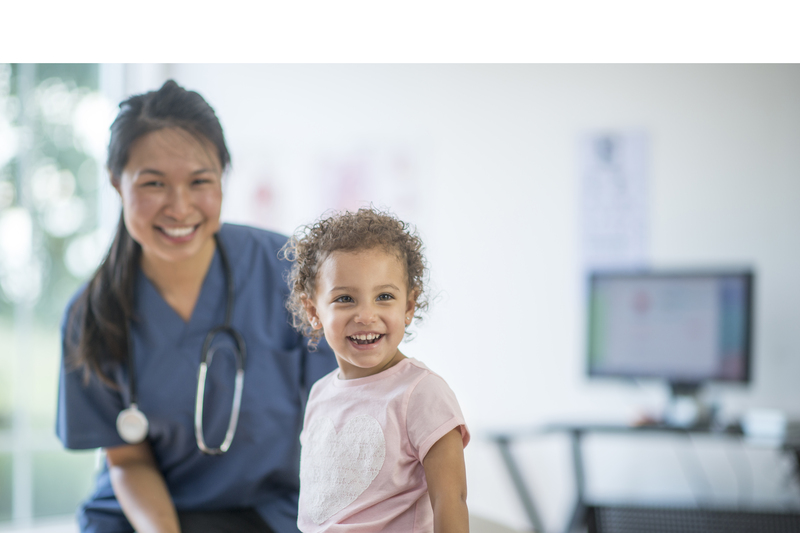 If you are physically restricted or for any other non- urgent health reason/s you are unable to attend our clinic, you can ring our after-hours locum service for medical attention on 13 74 25 for a home visit if required. Dr. Roy performs iron infusion at Balwyn Central Medical. Roy is a fellow of the Royal Australian College of General Practitioners. He is enjoying every aspect of traditional General Practice. Dr. Roy has done successful iron infusions in the past and continues to do so. He is also involved in the medical student teaching program with the University of Melbourne, supervising and teaching undergraduate medical students at the clinic. Successful weight control requires a combination of determination, encouragement and the right tools and advice. Our doctors and nurses are well qualified and trained to manage your weight loss program. Weight Management program can run up to 12 weeks and more. Spirometry is the most common of the pulmonary function tests. It measures lung function, specifically the amount and/or speed of air that can be inhaled and exhaled. A complete travel advisory service. See us 6 weeks before you travel. Please mention you require a travel consult when booking your appointment. 24 Hour ECG Holter: A Holter monitor is a small, wearable device that records your heart rhythm. You usually wear a Holter monitor for 12 hours to 24 hours. During that time, the device will record the rhythm of your heart. ECHOCARDIOGRAM: An echocardiogram, often referred to as a cardiac echo or simply an echo, is a sonogram of the heart. ECG: Electrocardiography is the process of recording the electrical activity of the heart over a period of time using electrodes placed on the skin. Dorevitch Pathology’s vision is to offer superior quality, speed and convenience via the most modern facilities and processes, highly trained and experienced staff and pathologists covering all medical disciplines. Dorevitch is conveniently open on weekdays from 8:30 am to 12.00 pm. No appointment is necessary. Discount Pharmacy Australia is open till late in the night during weekdays till 9 pm and during weekends till 6 pm. Discount Pharmacy Australia is an organisation committed to improving the health and well-being of customers. Discount Pharmacy Australia are discount chemist and medicine experts providing discounted prescriptions, over the counter medicines and vitamins with due care and full advice. Discount Pharmacy Australia believes that by providing a professional and personal service, customers and their families can have a positive impact on their quality of life. 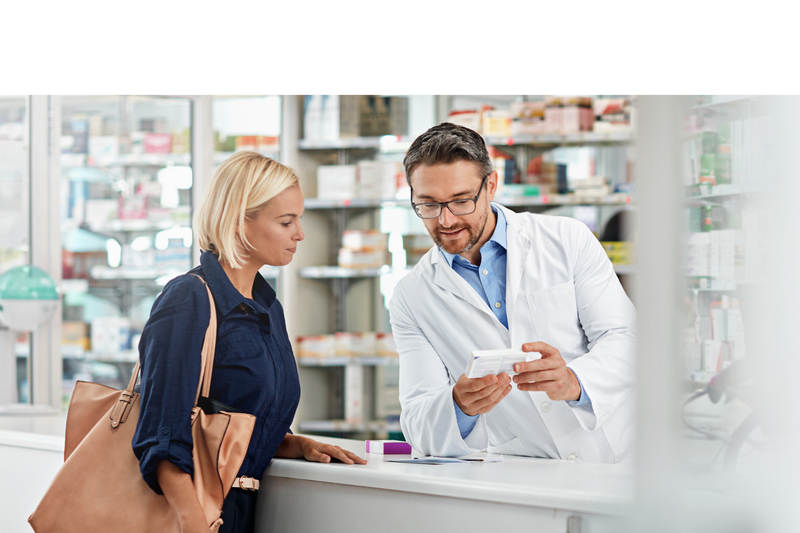 Through the growth of Discount Pharmacy Australia in different locations, the group is able to provide professional advice and services from its pharmacists.